Our Lady of Mercy Catholic School is a co-ed parochial school offering grades 3 year old through eighth. Located in the heart of Baton Rouge's Mid-City area, the school has served the community since 1953. The school’s motto, Prayer – Knowledge – Service, is the foundation of the Catholic education provided. 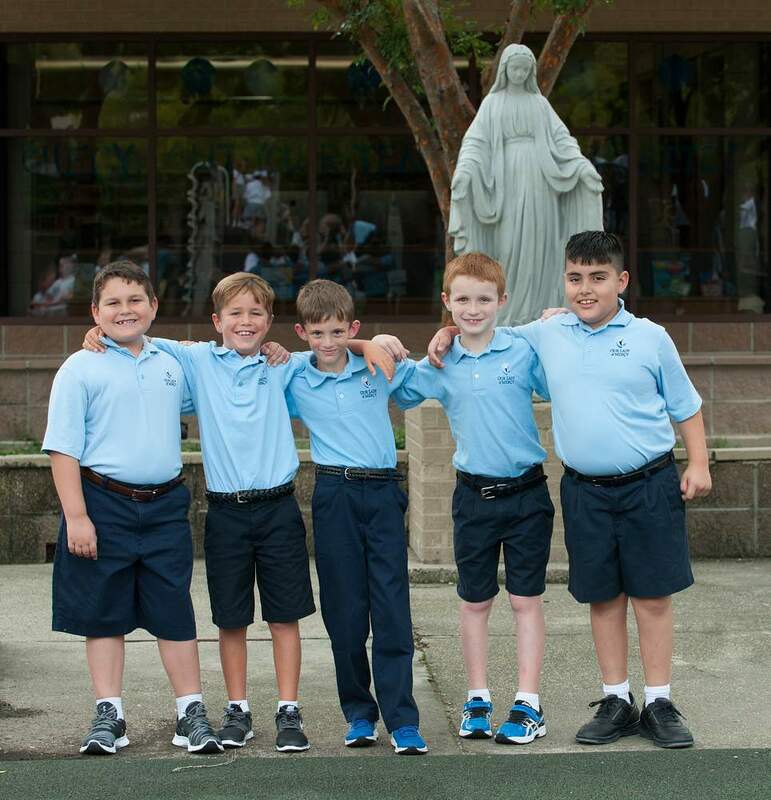 Our Lady of Mercy Catholic School partners with parents to identify each child’s unique talents and needs, so that the individual develops to the fullest potential in an atmosphere of Christian faith and love.